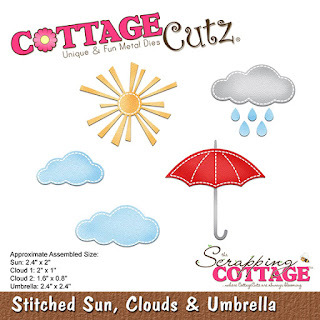 Good morning Cottage Cutz fans! 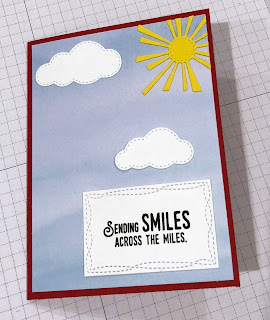 It's Jeanne today with a card that will surely brighten the day of someone far away. This card features the Spring Hot Air Balloon and the Stitched Sun, Clouds and Umbrella dies. 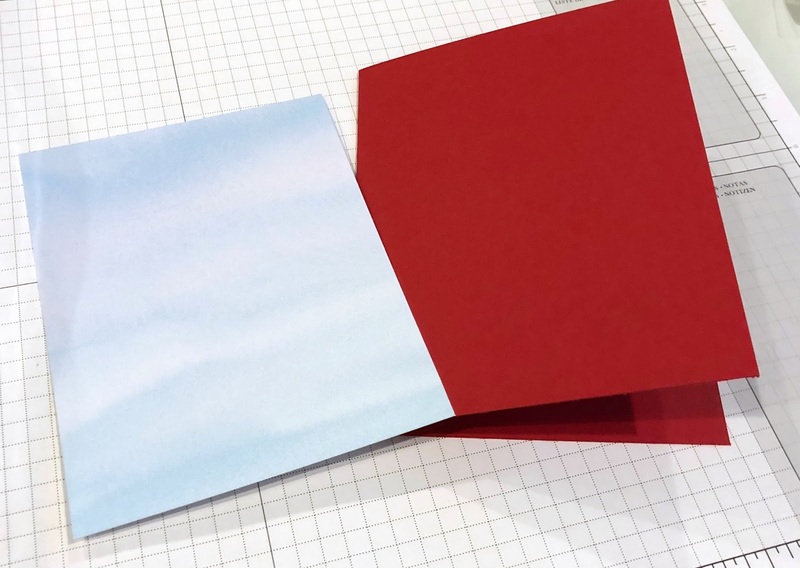 I started with an A2 red card base and a blue panel cut to 4 x 5 1/4 inches. I used a paper printed to look like watercolor. Normally I like to watercolor my own backgrounds but this is nice if you're pressed for time. 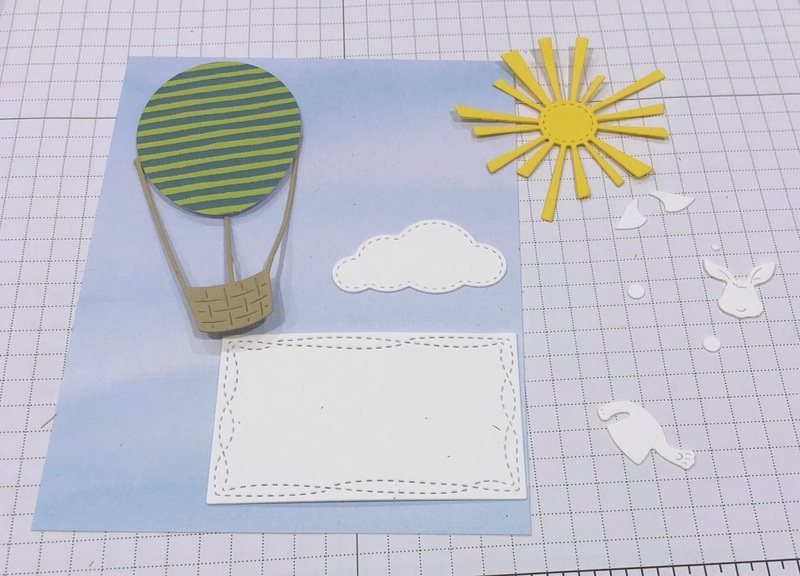 Next I cut all the pieces - some from colored card stock and others from white. 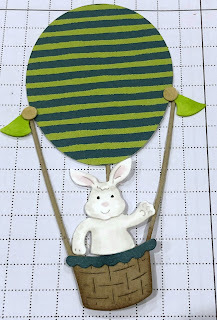 I used the background of the balloon but not the front piece to keep it from looking Easter-ish. 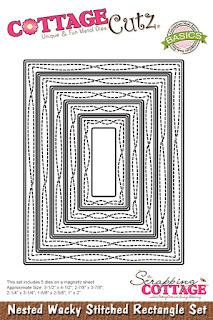 The rectangle for the sentiment is cut from the second smallest Nested Wacky Stitched Rectangle set. 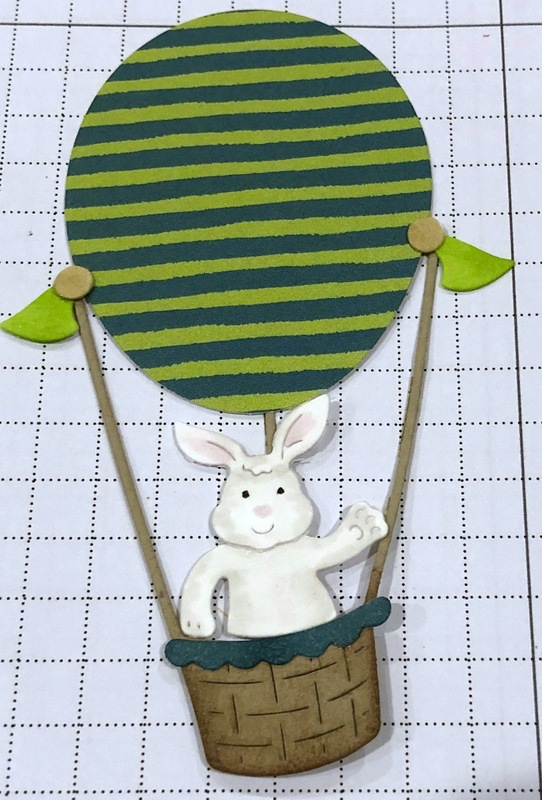 I colored the rabbit, basket fringe and tassel pieces with Copic markers and used a sponge dauber with Crumb Cake ink to add some shadow to the basket. I then assembled the pieces. 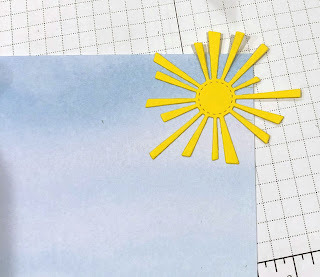 I glued the sun in the upper right corner, letting some of the rays hang off. I used paper snips to clip off the over hang. 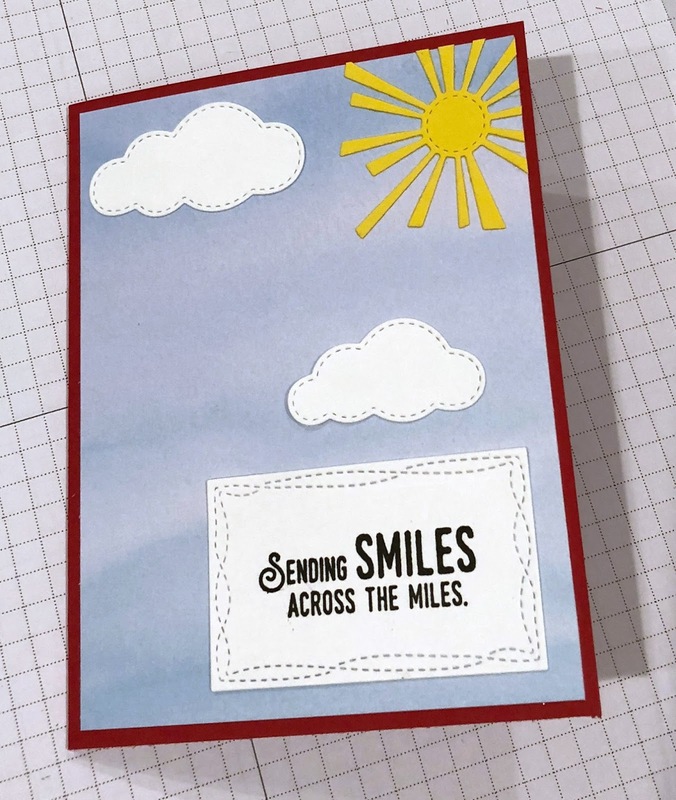 I glued the sky panel to the front of the card and arranged the clouds and sentiment panel. 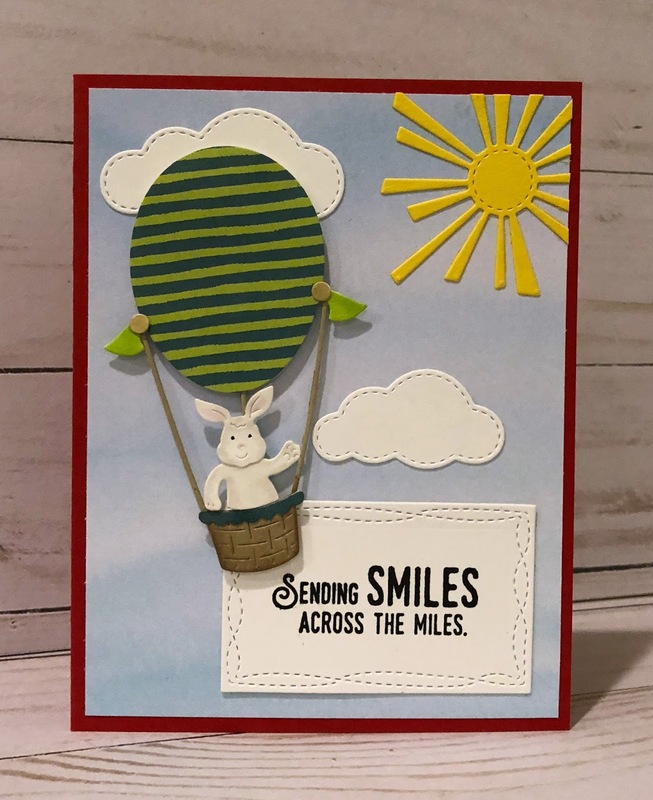 Finally I used foam tape to pop the rabbit and basket off the card front. I hope you enjoyed today's card. It would surely bring a smile to a loved one's face! Thanks for stopping by today! 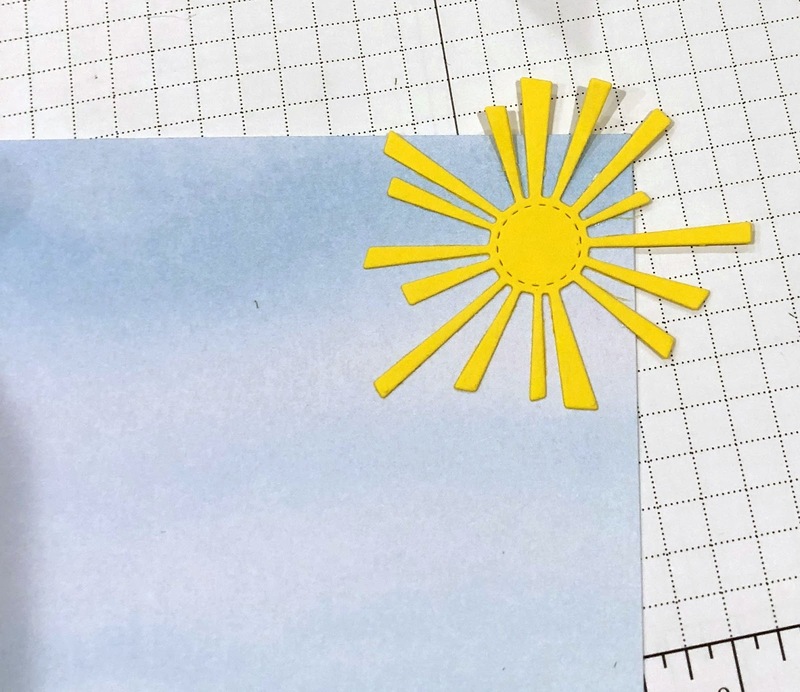 I hope you have a fun weekend and have time do some crafty things! 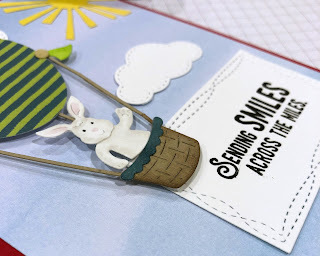 Super cute great idea to get more use out of our dies! Super cute card! I like the design and layout. So cute! And what a clever way to get more mileage (pun intended) out of an Easter die. 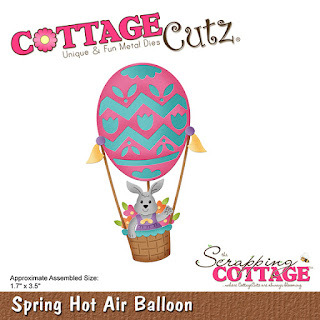 Also enjoyed the texture in your balloon. I love it! It's cuteand i love your choice of the sentiment.